Augusto Castillo and his father Ronaldo are carrying on the legacy their grandfather, Oscar, started when he founded La Colomba y Annexos in 1958. This particular lot comes from the annex farm, Miracerros, where coffee is grown at a whopping elevation of 1,900 metres above sea level. 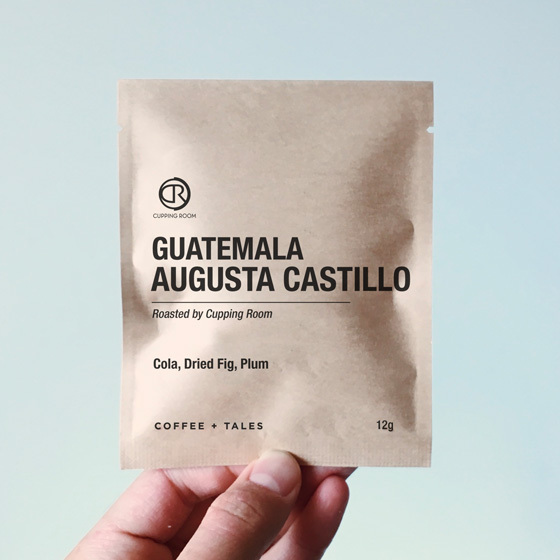 Cooler nights, slower maturation, and careful processing lead to a very sweet, complex coffee! Enjoy a lovely cup full of dried figs, plums, and brown sugary sweetness!